I no sooner go on hiatus than Glossier does something I've wanted them to do for the past year: they release more dark skin friendly shades of their *Cloud Paints. There's still no true red, but there is finally a warm shade for deeper skintones, a bright coral named Dawn. The other new shade is a slightly muted, rich plum named Storm. As per usual, these new Cloud Paints were purchased using store credit earned via affiliate link clicks. A special thank you to everyone who uses the affiliate links I post. 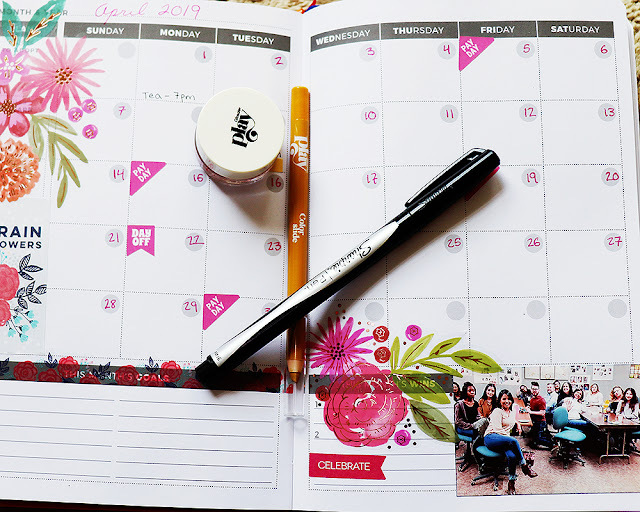 You help this blog thrive! 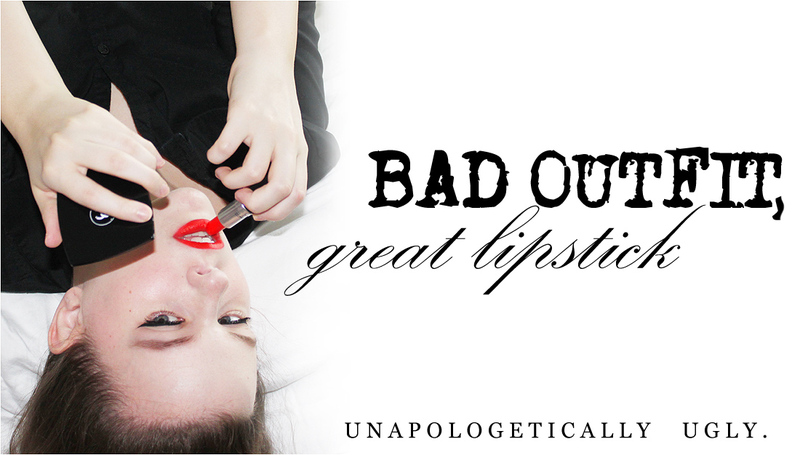 * NOTE: This is an affiliate link. It is not mine; it is for the YouTuber Jacquelyn Lovene. I have more than enough store credit, so I'm passing on the love. If you don't want to use an affiliate link, just head to Glossier.com. 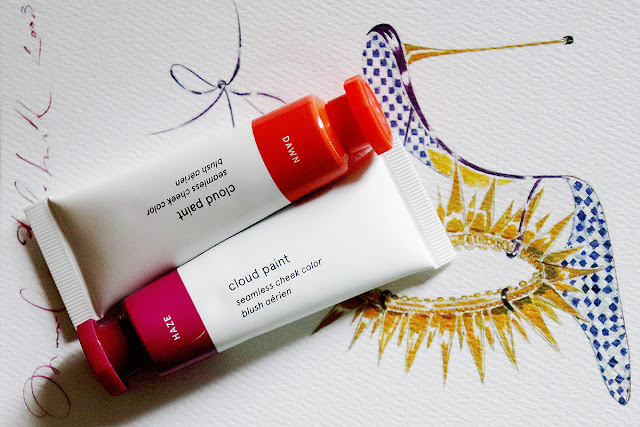 I purchased these two tubes of Cloud Paint using store credit earned via affiliate link purchases. I am not a Glossier Rep and my reviews are always honest. That's tough for me to answer, since everybody has their own preferences. There are products that I gave a low rating that might be very useful to you--I still use Super Pure as a morning spot treatment, for instance. By the same token, there are products that I maybe gave four or five stars, but they won't work for your preferences; I adore Haloscope, but if you don't like a highlight that stays a bit sticky and you want something beaming versus something natural, my five star rating doesn't cut the mustard for you. Keeping in mind that you definitely need to think about what you want a product to do, I'd say that the three Glossier products I use most frequently are Lash Slick, Haloscope, and Cloud Paint. As for skincare, I use Invisible Shield a lot and I think Milky Jelly is a nice cleanser, but I wouldn't necessarily recommend them since you can get equivalent quality products at a lower price point. I'm also hoping to do a post or a video on the Glossier products I still use when I get back from hiatus, so we'll see how that goes. Are you wearing Lash Slick in your last 2 Instagram photos? Yes. There's a full breakdown for today's photo if you read the description for it on Instagram. 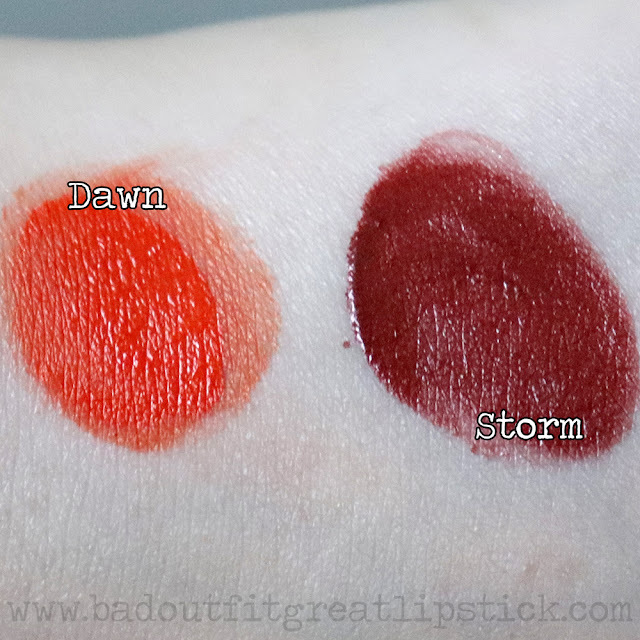 These two look amazing, though I think Storm is probably too close to NARS liquid blush in Dolce Vita for me. But Dawn is so punchy and awesome that I'm eyeing it hard. Dawn is absolutely one of my new favorites, especially mixed in to Beam. I totally agree that Glossier needs a red blush! To me, red blush is flattering on every skin tone, but it looks best as a cream or liquid. 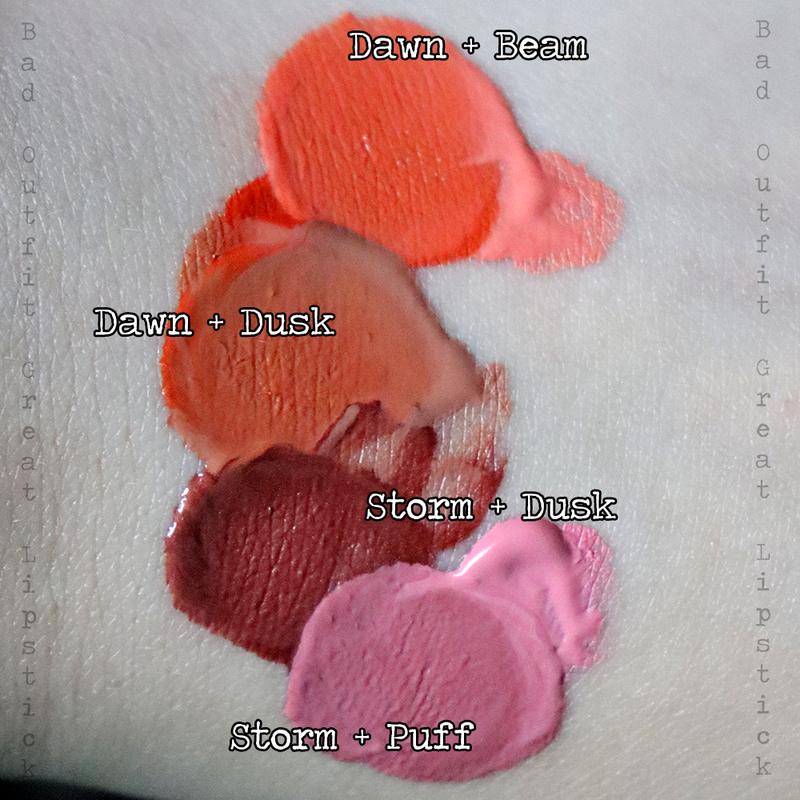 How do you wear storm and dusk? To me, they seemed a little too dark for my lighter skin tone. I use Dusk as a mixer. Storm is fine on light skin if you use a light hand. You should be able to see photos on Instagram and by using the FOTD tag.